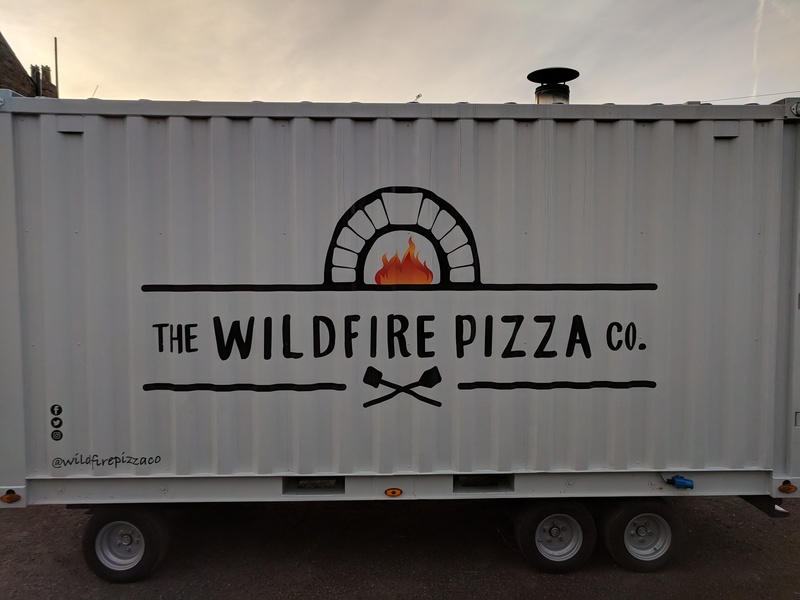 We are The Wildfire Pizza Company, Scott and Karen, a husband and wife team who are passionate about all things food, especially pizzas. 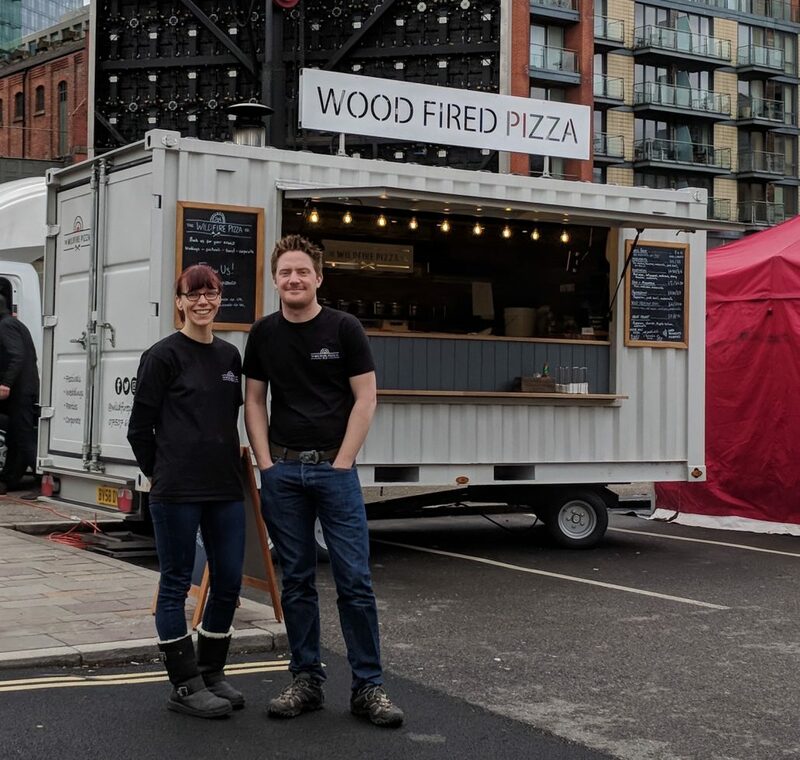 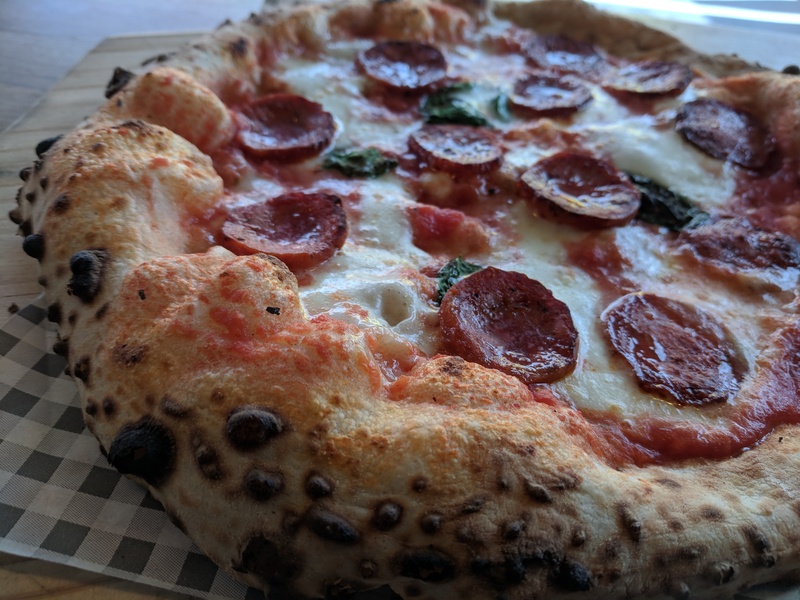 After years of perfecting the perfect crust in our home oven, we took our pizzas out on the road in our custom-made trailer. 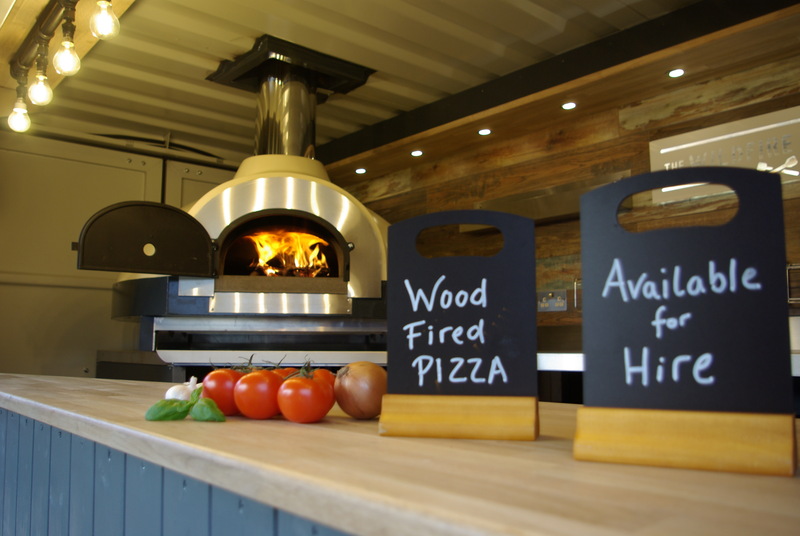 We are creative and inventive with our pizzas, using seasonal ingredients to create exciting and delicious food.